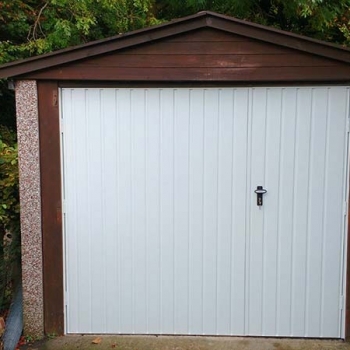 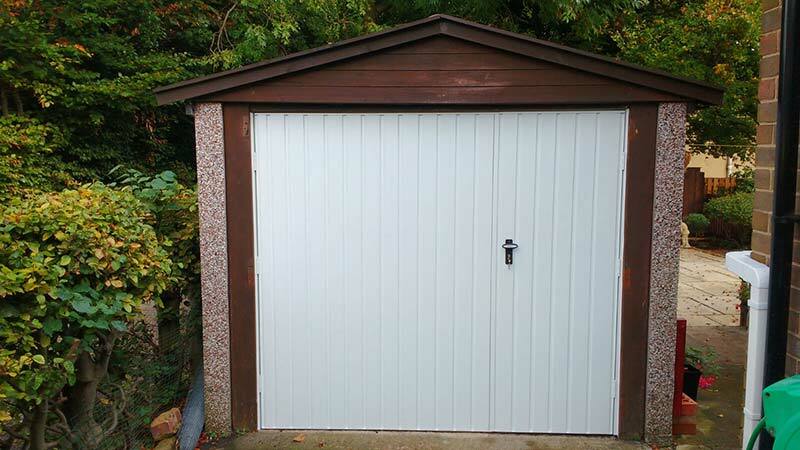 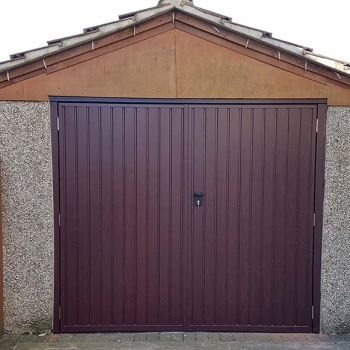 A more traditional design that has seen a resurgence in popularity in recent years, side hinged garage doors are an excellent solution for garages that have limited headroom, or items that may cause an obstruction. 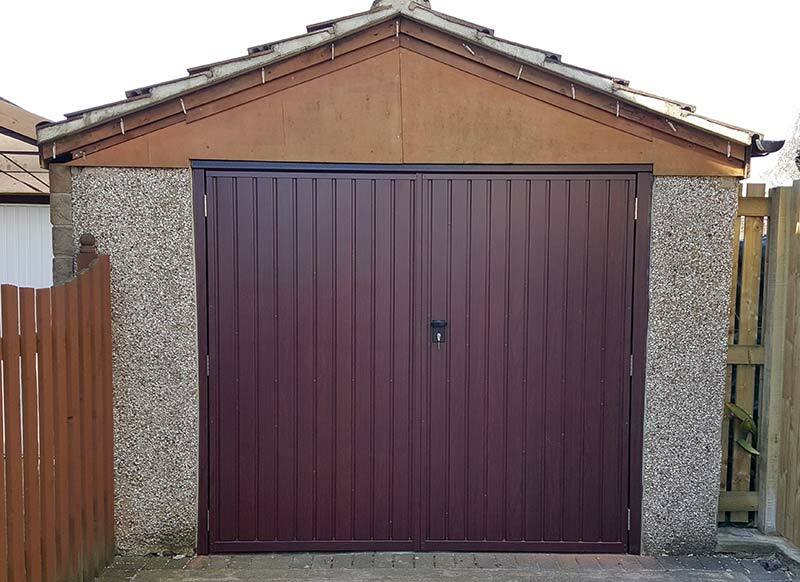 Opening outwards either via manual operation or specially-constructed conversion arms, these doors work seamlessly for garages of any size, and with the doors available in a range of finishes and colours, you’re certainly not short of choice. 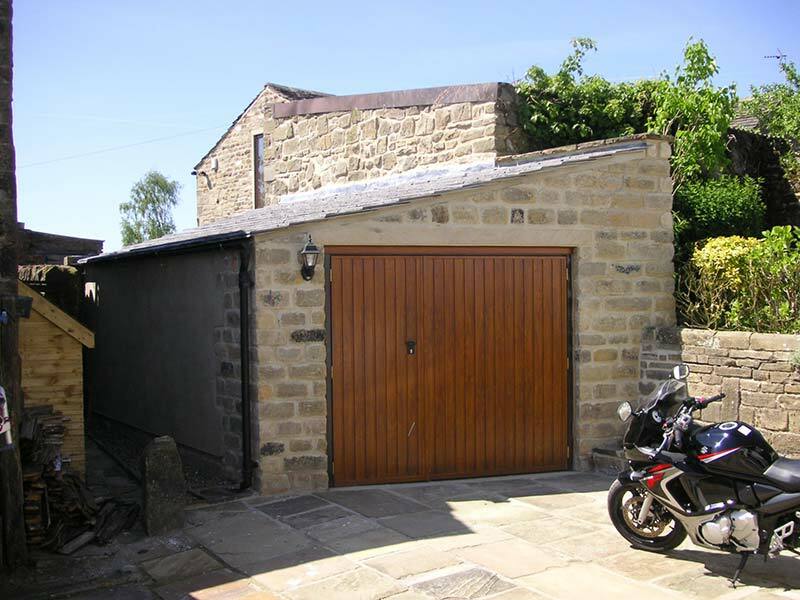 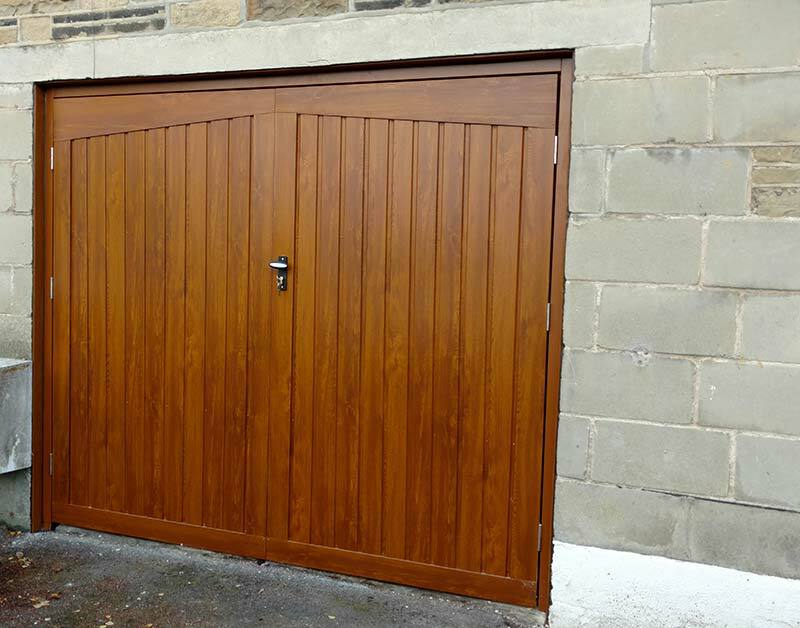 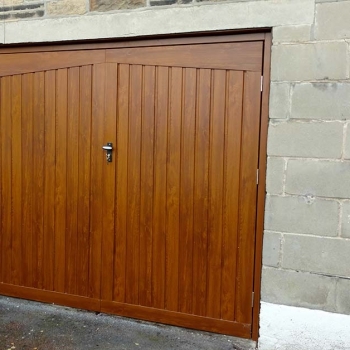 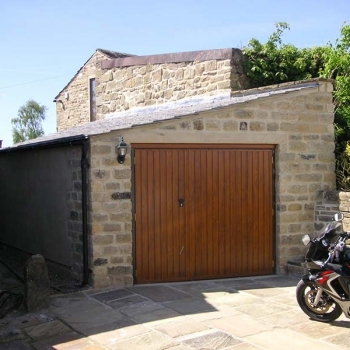 At Access Garage Doors, we are dedicated to providing first-class service for every single customer in Bradford, Harrogate, Skipton, Leeds, Huddersfield and Halifax, no matter the scale of the work. 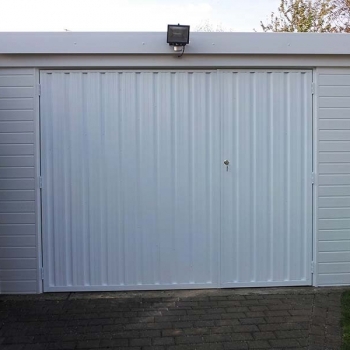 Our expert team can install, repair and service your garage doors with the utmost quality, efficiency and professionalism, ensuring that you are left with a garage door that meets all of your requirements. 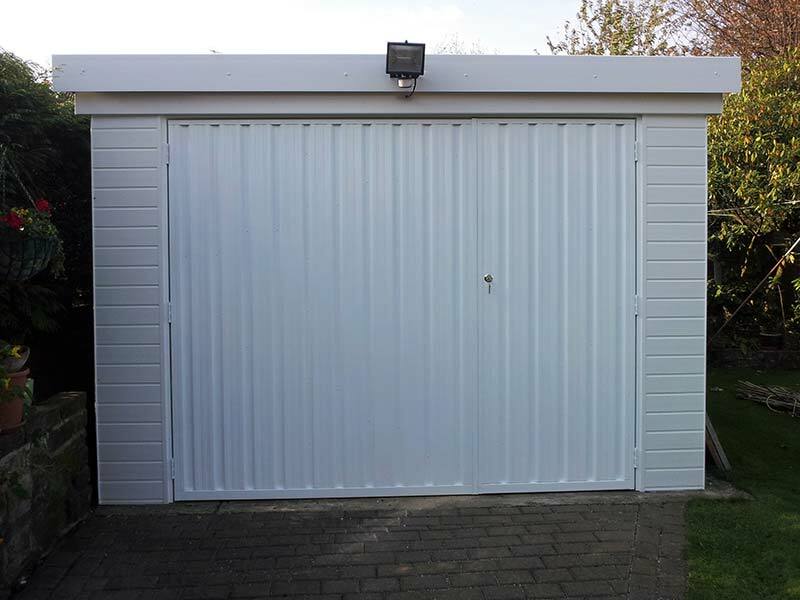 If you would like to know more, please get in touch with us today and we’ll be happy to help.